And insulation business based on practical cooperation. Specialized Engineering Contracting Company (S.A.E) was established in 1990 to work in the field of mechanical installation and insulation business based on practical cooperation. To be the best contracting company in Egypt & Qatar for the waterproofing & insulation business. SECC is present in every corner of the market a network of people responsible for providing the high quality services and products one would expect from a well-established and prestigious company. 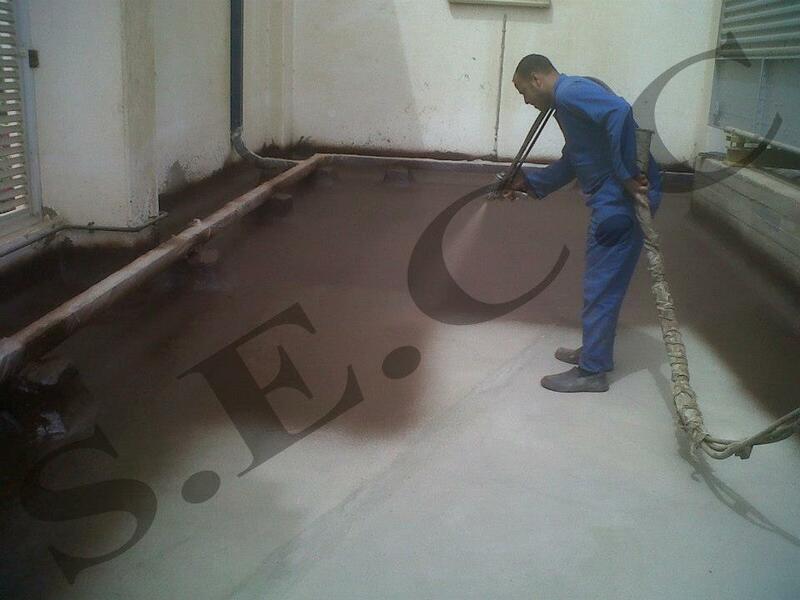 SECC is a leading company in the isulation field using polyurethane foam systems. 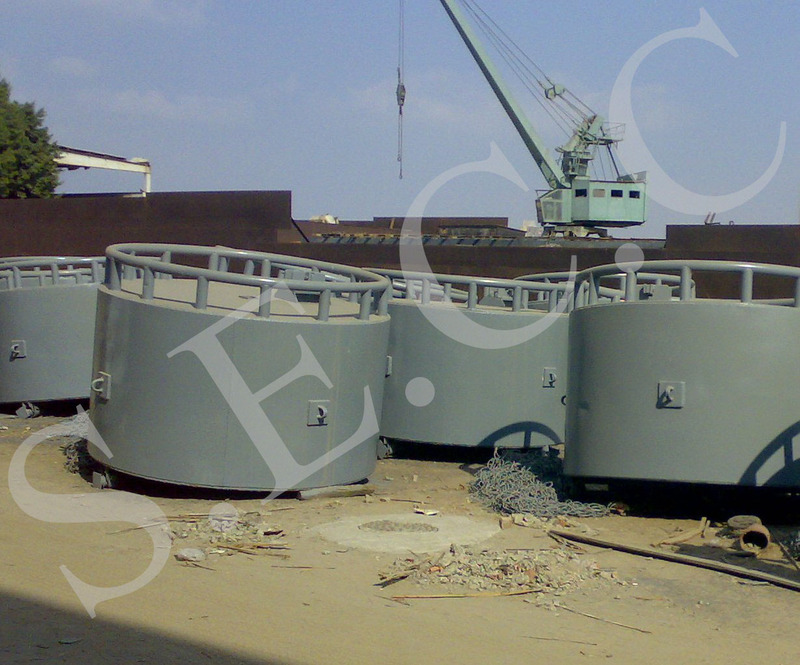 SECC insulation systems and equipment are based on the latest American & European technology. 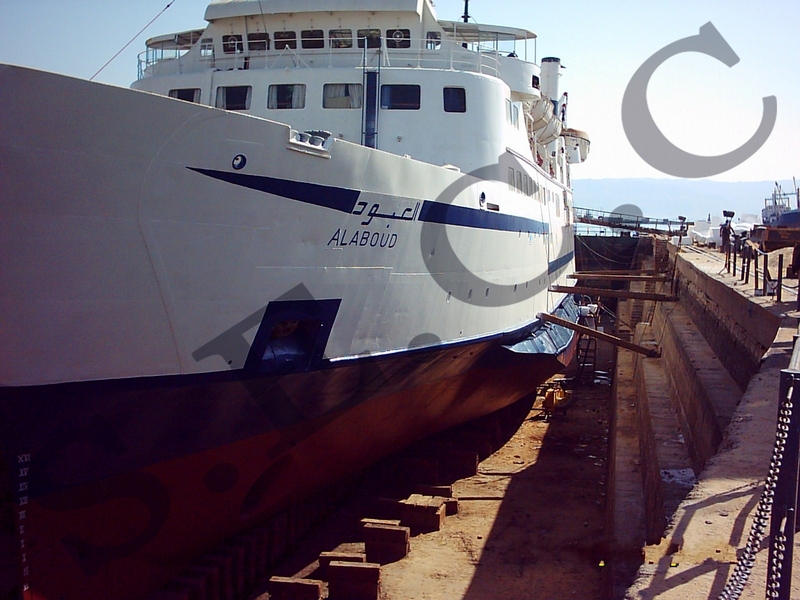 SECC successfully conducted hundreds of projects in egypt as well as several other countries. 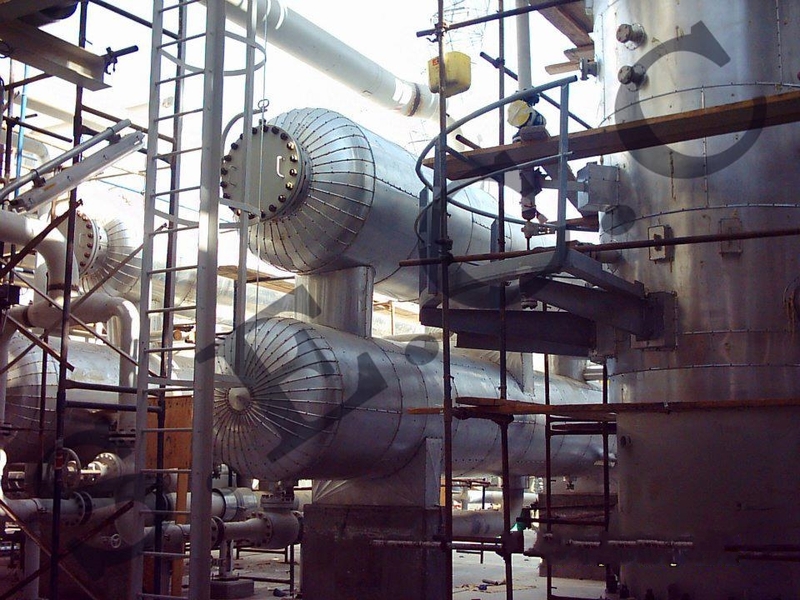 Polyurethane foam insulation systems provide perfect solution for water proofing and thermal insulation requirement, it saves up to 50% of total energy consumption and the saving persists up to the age of the structure. Furthermore, inulated buildings often require smaller heating and air conditioning units leading to additional money saving for the owners. SECC Roof Seal system provides perfect solution for water proofing and thermal insulation requirement for all types of roofs. SECC has the experience and expertise to take your insulation roofing systems to the next level. SECC Roof Seal system offers solutions to many common problems caused by other roofing systems, Seams and penetrationsare the major source of leake in problem areas. It is seamless, self-flashing roof system that stops flashing leaks in problem areas. With a conventional roof system, rainwater often migrates under the roofing material. This lateral migration makes it very difficult to find and repair a leak. SECC Roof Seal system adheres completely to the substrate preventing water migration. 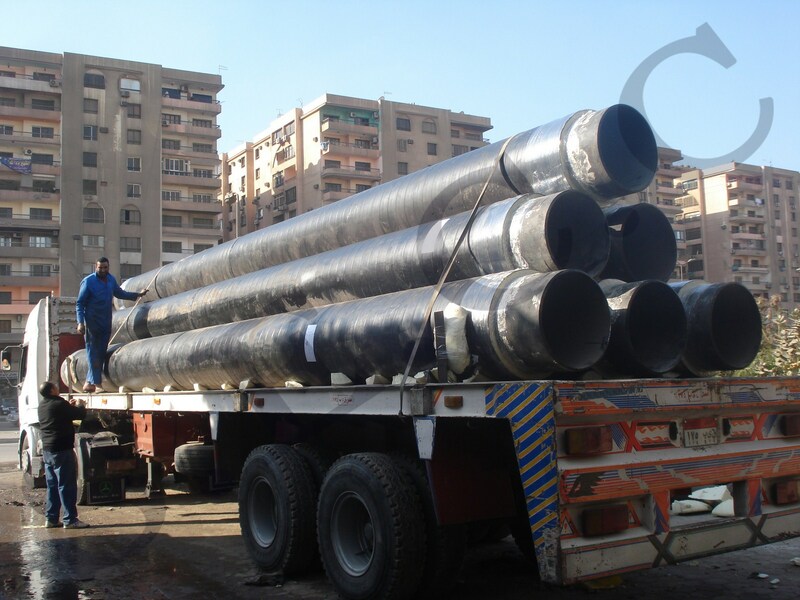 The pre-insulated piping system consisting of carbon steel as the core pipe and high density polyethylene (HDPE) as the jacket pipe has been the most successful system used in pre-insulated piping networks throughout the history of the industry. 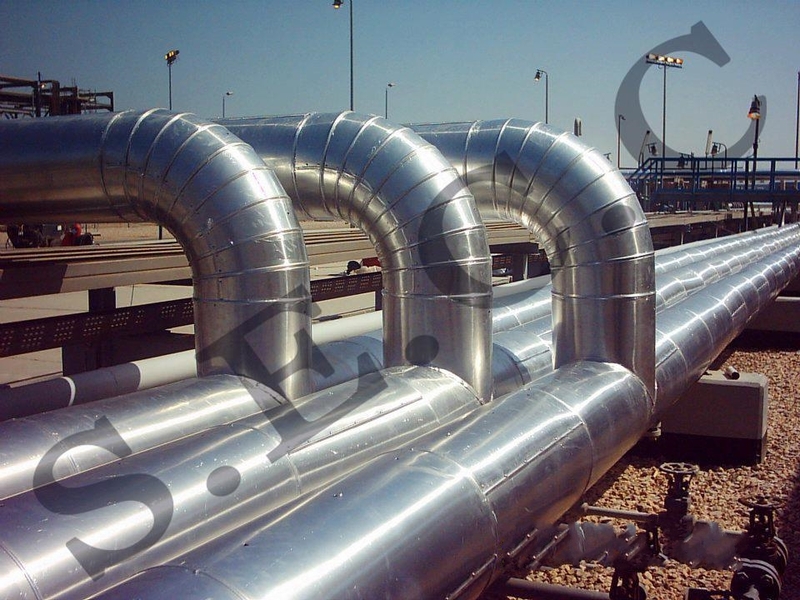 This system is used for the underground transport of hot and cold fluids at working temperatures in the range -32 C to +142 C, it is a very durable and versatile system and can cover virtually any diameter required by the client. 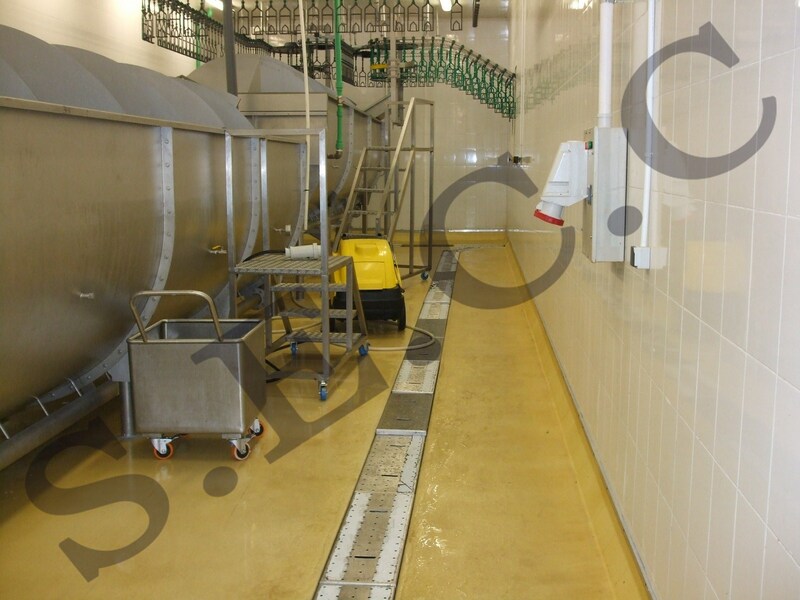 This production is made according to European standards EN253 or to specific project requirements.